*16.25 Oz. Made from high-grade waterproof fabric, durable, water-resistant. *Dimensions: 12.20"(L) x 5.91"(W) x 12.60"(H) x 10"(Hand Drop). *One main compartment, big enough to bring purse, cosmetic case, sunglasses, etc. 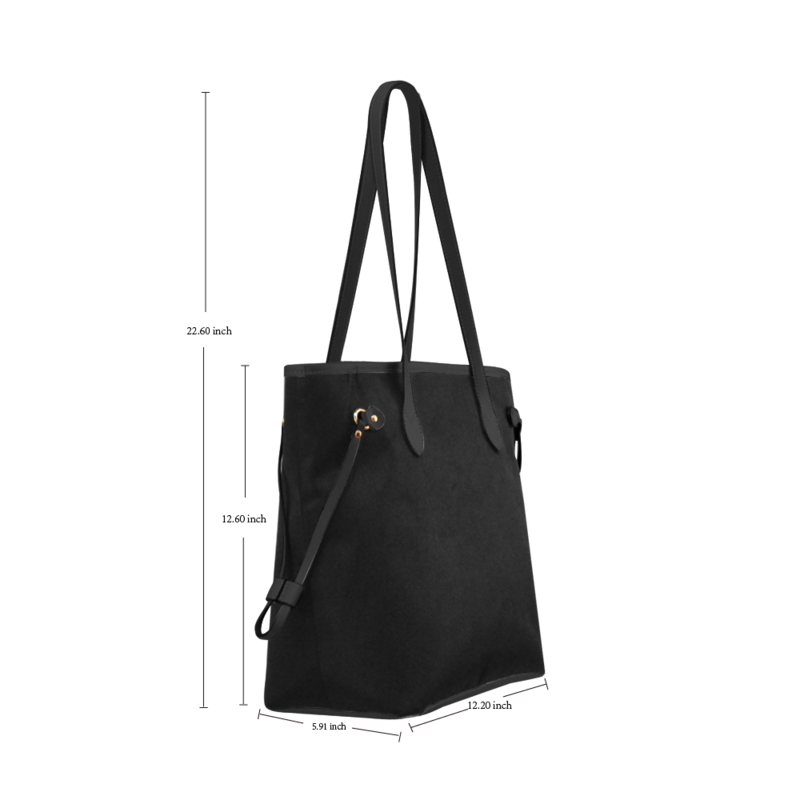 *Constructed with interior pockets all the way around, small items easy to find.